The ladies of Potomac are back! 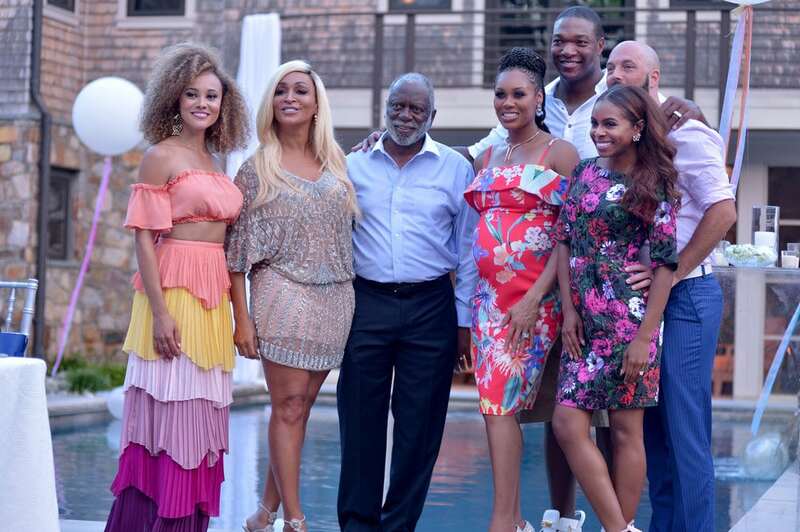 On Monday, Bravo shared the trailer for season four of The Real Housewives of Potomac and it looks like tons of drama will unfold this season. The trailer sees everyone getting into Ashley and Michael Darby’s business after Michael was charged with sexual assault in September. 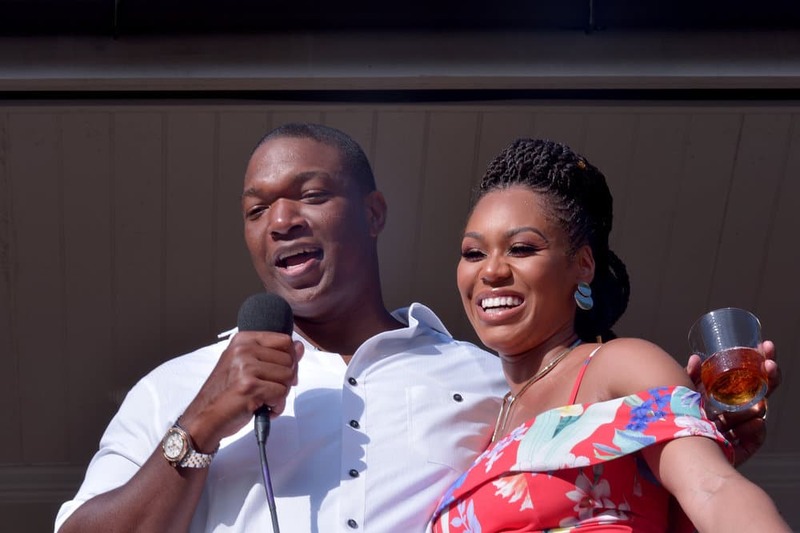 Monique Samuels gets ready to deliver a little bundle of joy, while Candiace Dillard Bassett prepares to walk down the aisle. 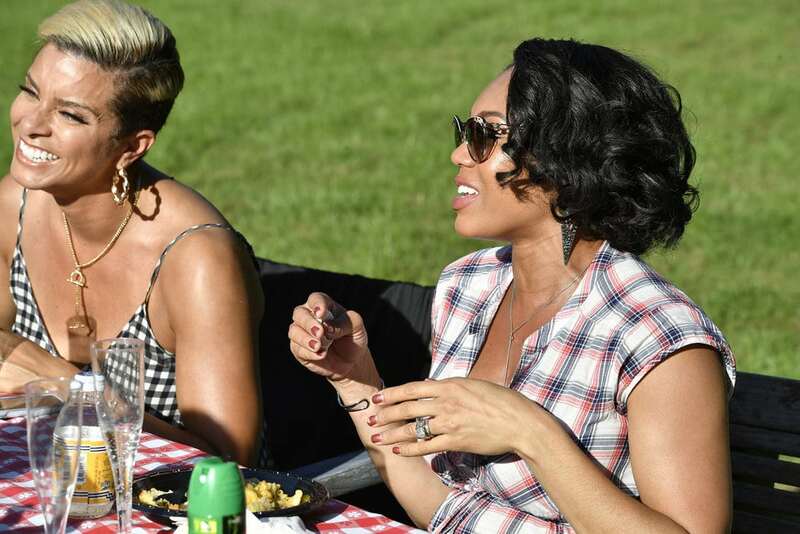 The ladies also head to New Orleans, pop-up at a ranch, and have some very intense dinners. Watch the trailer above and check out nine new photos of the upcoming season below. Season four of The Real Housewives of Potomac premieres Sunday, May 5 at 9 p.m. ET. Chris and Monique Samuels are expecting! Karen and Raymond Huger had their fair share of issues last season. Hopefully, with tax issues in the past and divorce rumors squashed, the two will be able to avoid drama. Everyone's looking cheery and cute now, but we all know there's something on the horizon. 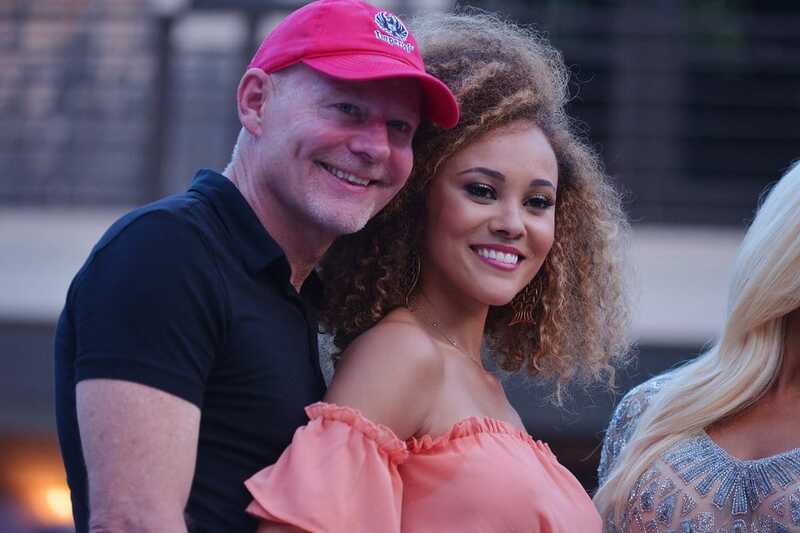 Season four will likely give tons of attention to Michael and Ashley Darby. Along with Michael facing allegations of sexual assault, the pair is also trying to have a baby. And, if you've been keeping up with the ladies during the off-season, then you know the two have a bundle of joy on the way. The look on Gizelle Bryant's face will likely tell you everything you need to know about this scene. Wedding bells are ringing for Chris Bassett and Candiace Dillard, but their road down the aisle won't be easy. Monique Samuels and Robin Dixon have a few laughs while having lunch. We were shocked by the trailer too, Candiace. Drink up now, ladies, because this rodeo's gonna get wild.